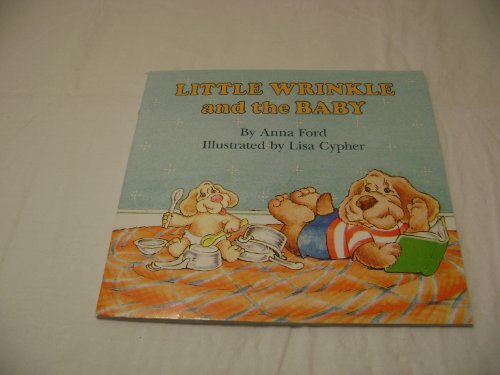 Little Wrinkle and the Baby is for Baby to Pre-K. Little Wrinkle and the Baby was written by Anna Ford. Little Wrinkle and the Baby was published by Random House Books For Young Readers. Subjects of Little Wrinkle and the Baby include Baby sitters, Children's Books/All Ages, Children: Babies & Toddlers, Dogs, Fiction, and General. About Anna Ford (Author) : Anna Ford is a published author of children's books. A published credit of Anna Ford is Little Wrinkle and the Baby (Mini-Storybooks).